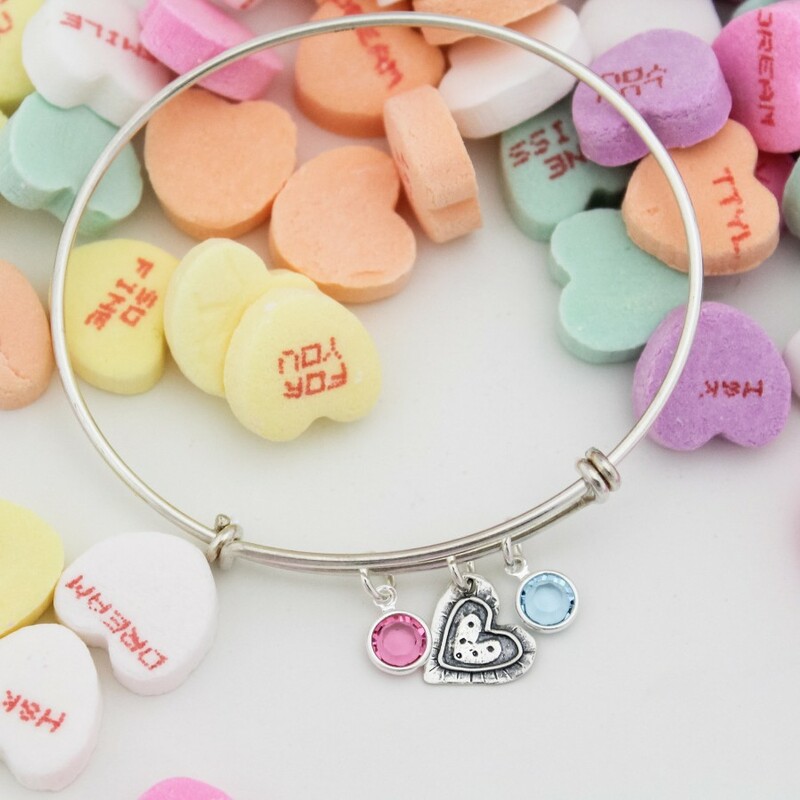 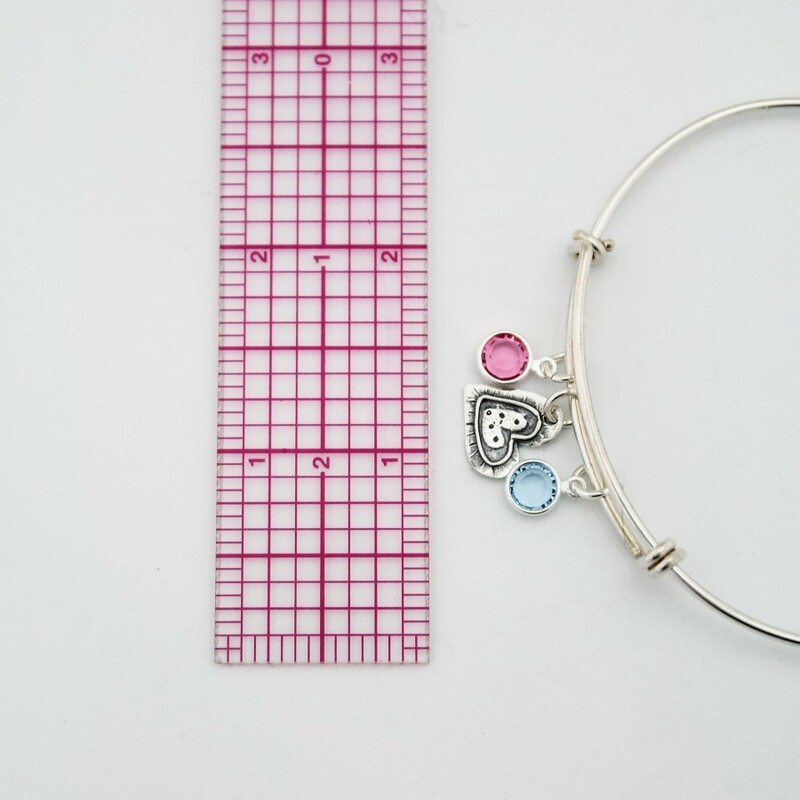 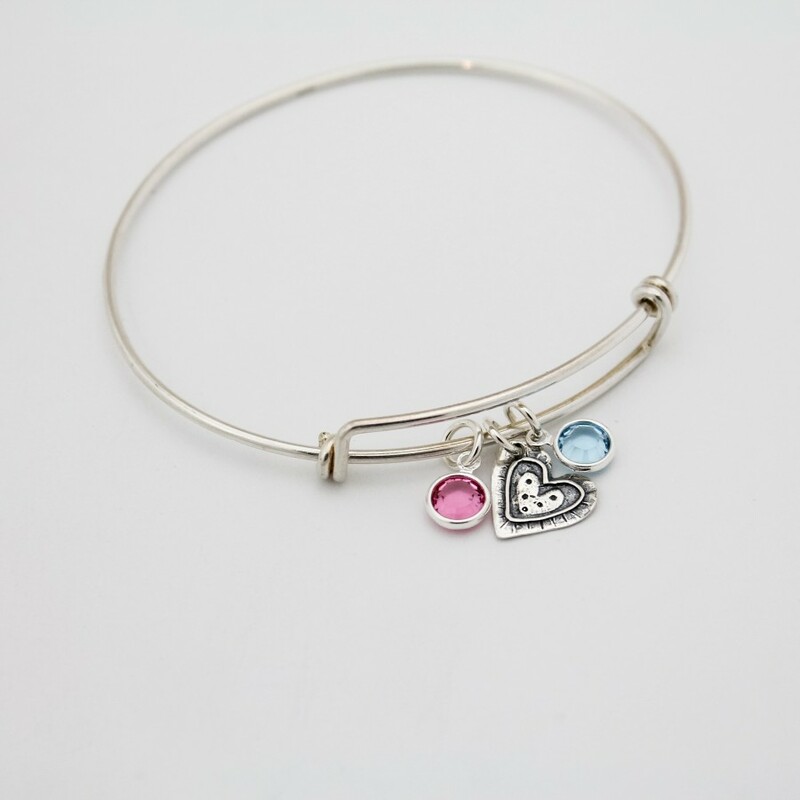 A cute heart dangles in the center of an adjustable bangle. 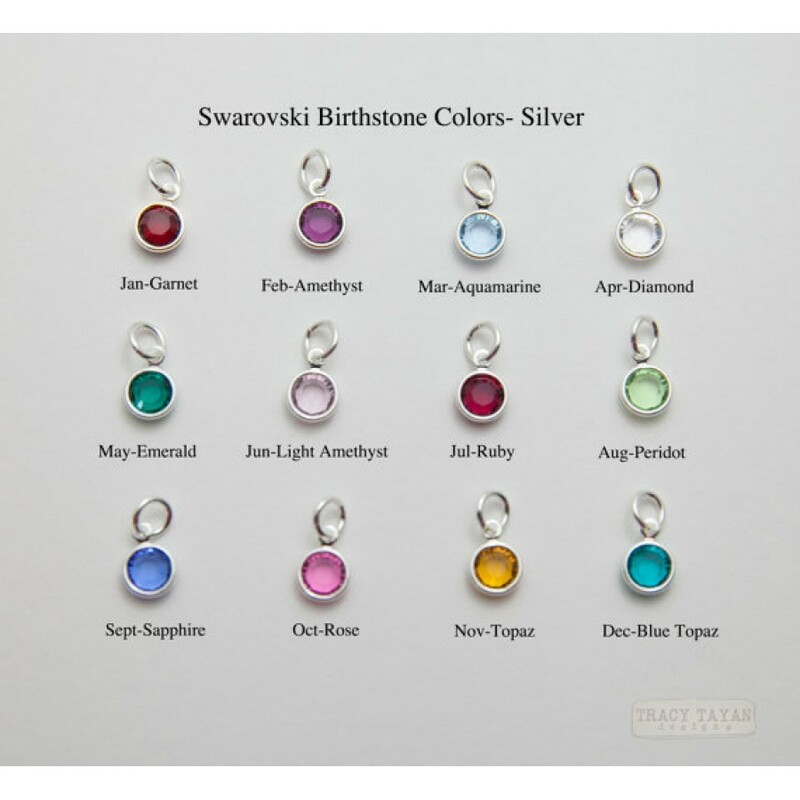 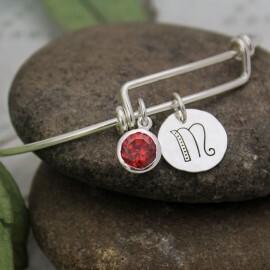 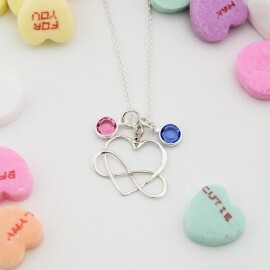 Add birthstones of all your loved ones to keep them close to you. This heart charm is one of my favorites. 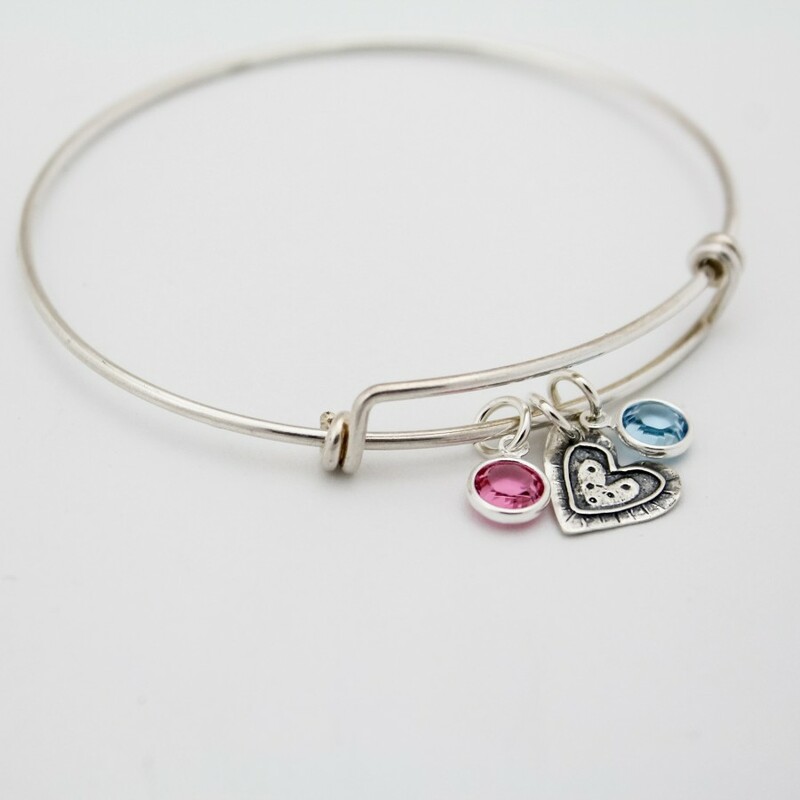 I think it looks so happy in the center of an adjustable bangle. 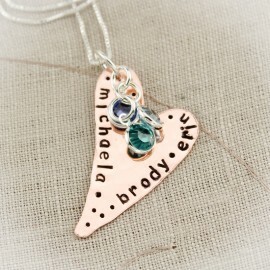 Add birthstones of all your loved ones to keep them close to you.